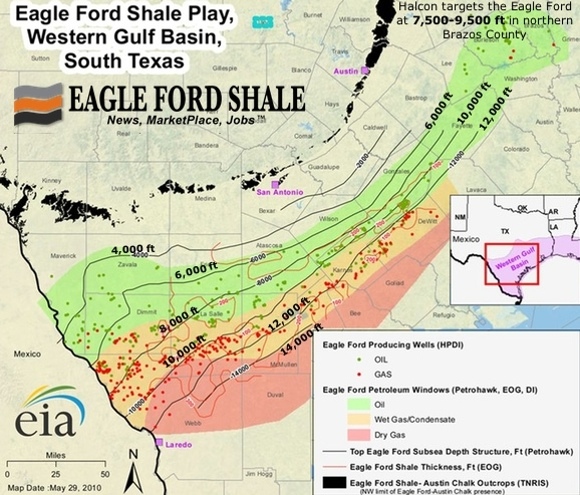 During 2018, Eagle Ford re-emerged as one of the lucrative destinations for oil and gas companies, according to data and analytics company, GlobalData. The company’s latest market analysis report reveals that the shale play has reverted a production decline and leading operators continue to increase the scale of their operations. There are still some sections within the Eagle Ford shale play which are underdeveloped, especially in the northern part comprising the Burleson and Brazos counties and some companies are also assessing the overlying Austin Chalk formation. 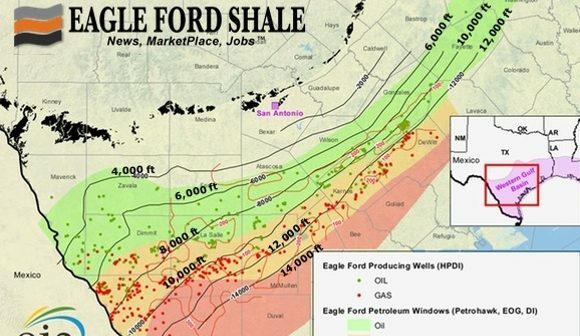 Eagle Ford shale constitutes of a sedimentary shale rock formation in the Texas region that is considered as one of the most profitable formations for exploration and production activities in the US. The major counties for prolific crude oil and condensate production in the Eagle Ford play include Karnes, De Witt, La Salle, Dimmit, and Gonzales. 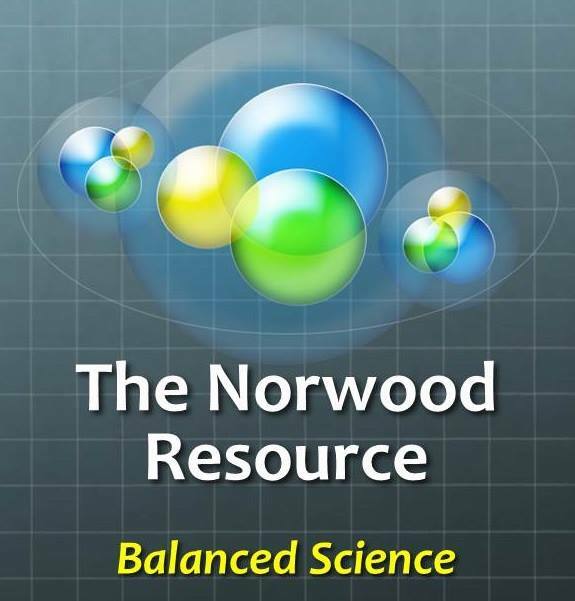 The Eagle Ford play also constitutes largely of condensates and dry gas resources. The major producing counties for natural gas include Webb, Karnes, De Witt, Dimmit, and La Salle. Adrian Lara, Senior Oil & Gas Analyst at GlobalData, comments: “Eagle Fords definitely remains a sound investment for oil and gas operators. During the last years the play has made a slow but sure comeback but this performance is at times not as noticeable because it neighbours the super attractive Permian Basin. 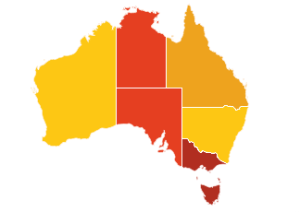 Still, the well economics of the play are robust with current commodity prices and operators are starting to assess areas outside the core zone of the play, moving out from the so-called Karnes Trough. GlobalData identified companies such as EOG Resources Inc., Chesapeake Energy Corporation, Marathon Oil Corporation, ConocoPhillips and Noble Energy among the leading producers in the Eagle Ford shale in 2018.